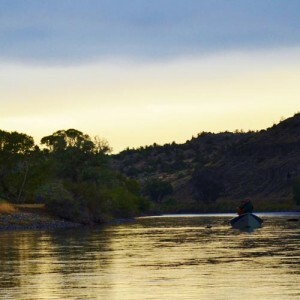 Learn more about the rivers we fish here in Montana. We guide on over 95% of the blue ribbon trout streams and lakes here in ‘Big Sky Country’. 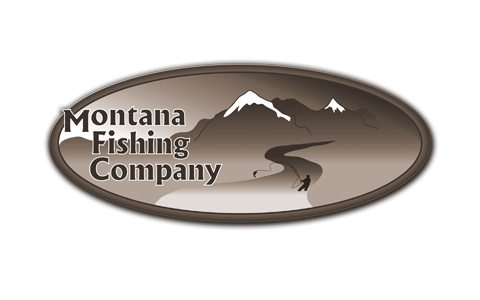 If you are considering a Montana fly fishing vacation, learn more about your options for where to experience Montana fly fishing at its finest. The Bitterroot River is a true gem in the Bitterroot Valley. 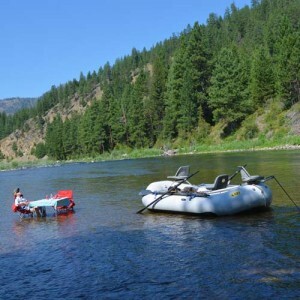 Located south of Missoula, Montana, it is about 80 miles of long flowing water out of the Bitterroot Selway Mountain range in western Montana. The Blackfoot River is world renowned for its famous fly fishing. It is located just minutes outside of Missoula, Montana, and offers up some of the best freestone water around. 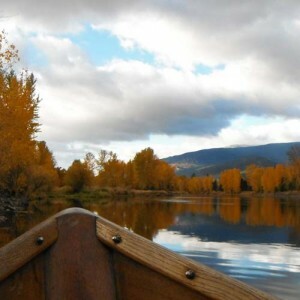 The Clark Fork River is over 310 miles of fishing paradise located in western Montana. It holds native Cutthroat, Rainbow, Brown and Bull trout. 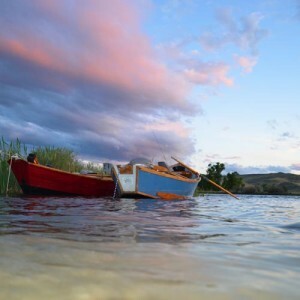 The Madison River is well know for it’s spring and fall fishing in Montana! Chucking the big junk works well on this river! Very large brown trout feed on streamers and the take is incredible! Wow! That sums up fishing on the Mighty MO. This is one of the best rivers in the state for big and I mean big trout. 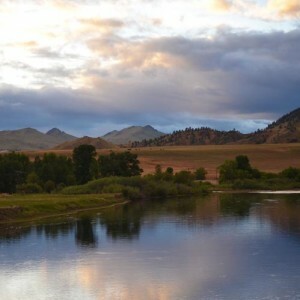 The,”STONE” as the locals call it, is one of the best know fly fishing rivers in the world. If you are going fly fishing in Montana you will want to go down this very large river. 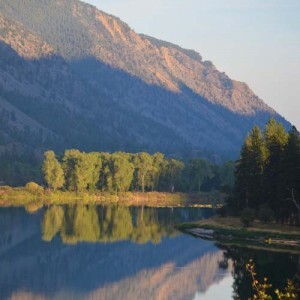 The Yellowstone River is located just below the Absorke Range and flows through the Paridise Valley and Livingston, Montana! Fly Fishing the Yellowstone River is fairly good year round. While fly fishing the Stone you will have a chance to catch Brown Trout, Rainbow Tout, and Cuttroat Trout! You will be so drawn to the views of the Paridise Valley, you will forget to watch your fly.